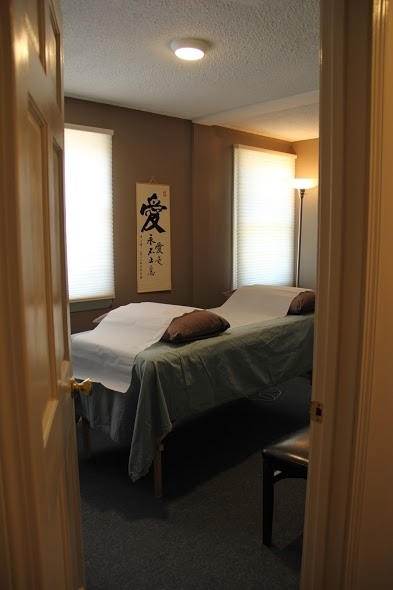 Acupuncture is an ancient healing method that has been embraced as an effective, natural treatment for numerous medical conditions and ailments through clinical trials performed by the World Health Organization. Extensive research has confirmed that acupuncture delivers significant improvement in pain and the symptoms of an even greater list of ailments, disorders, and illnesses. This is a general overview of the categories of ailments and disorders treated by acupuncture. A complete record of evidence-based research on the efficacy of acupuncture is available through the National Institutes of Health (NIH).